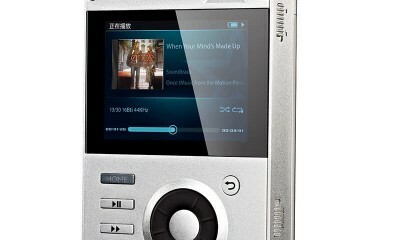 Onkyo USA just released two new portable digital audio players for on-the-go audiophiles. 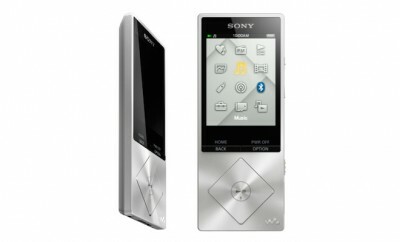 The new models include the DP-X1A ($800) and the smaller sized DP-S1 ($450). 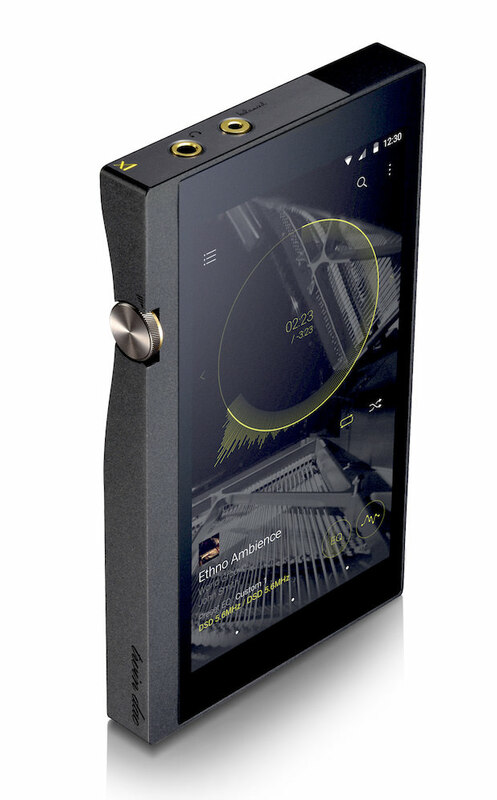 Both play hi-res audio formats, but the high-end player offers up double the audio fidelity at 384 kHZ/24 bit, DSD 11.2 MHz. 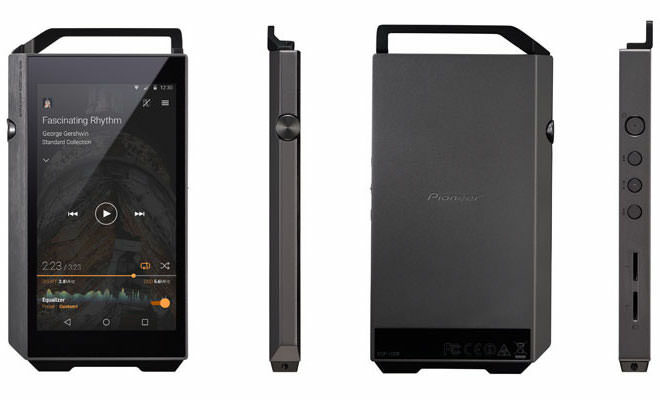 Like its DP-X1 predecessor, the DP-X1A operates the Android OS so it’s compatible with Google Play, and boasts both a dual ESS Sabre DAC and amp. 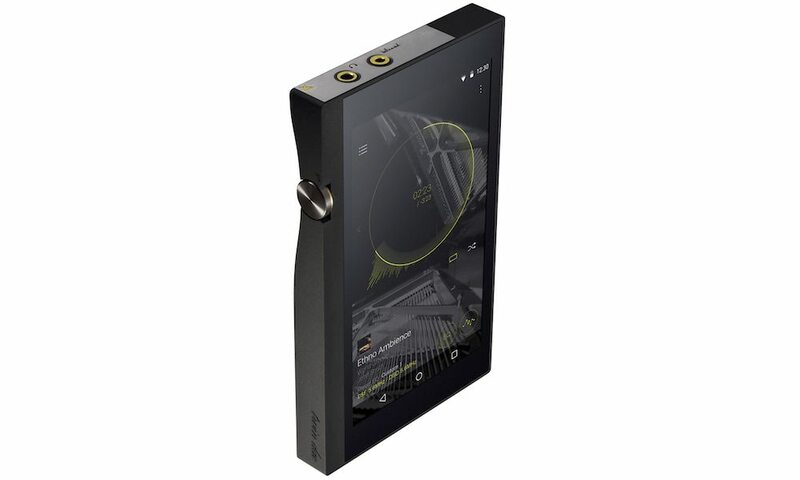 The internal storage gets an upgrade to 64GB which is expandable with an additional 512GB via two micro SD slots, and the unit supports MQA as well as a wide variety of hi-res formats up to DSD 11.2MHz, 384kHz/24bit FLAC/WAV audio files. The unit is also ready to stream with Wi-Fi/Wi-Fi Direct as well as hi-res Bluetooth via aptX/SBC. The DP-S1 incorporates twin ESS SABRE DACs and headphone amps in a fully balanced circuit design with equidistant signal paths for DAC and amp chips, and includes both a 3.5mm unbalanced headphone jack and a 2.5mm 4 pole balanced jack for clear soundstage recreation. 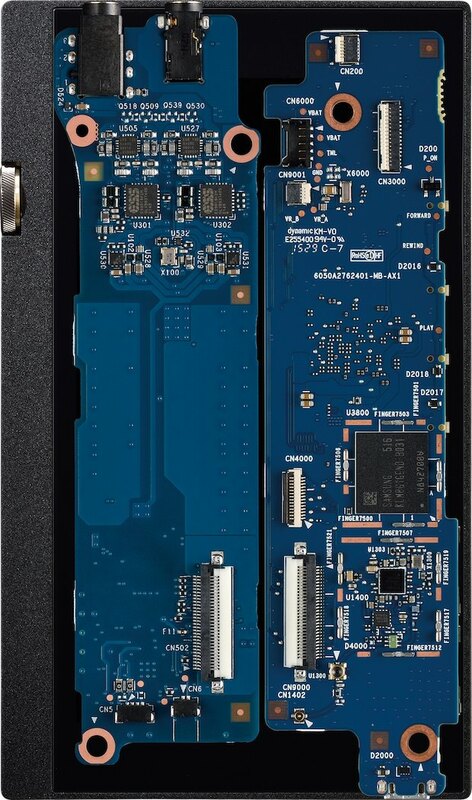 Along with standard BTL drive and the twin DACs, the unit features Active Control GND which allows the two DAC outputs to work in tandem for L-GND/R-GND “0V” lock to eliminate distortion. 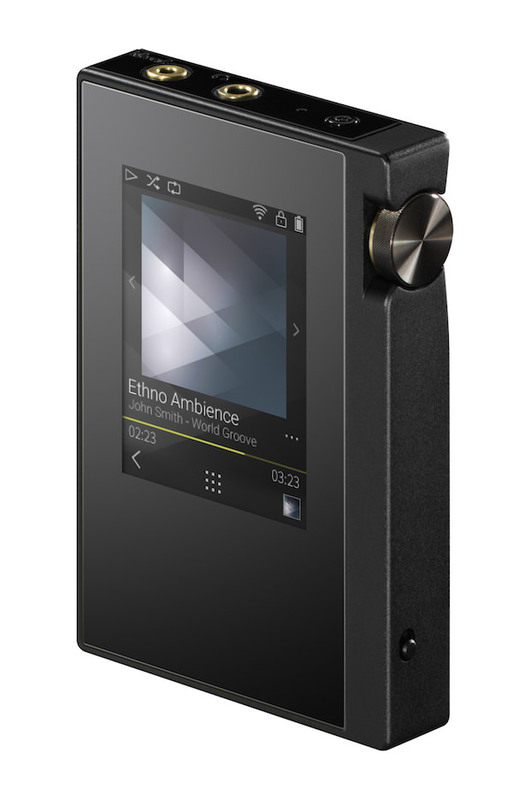 It can also up-sample up to 192kHz to improve both compressed and streaming audio quality, and an HiBit Mode expands 16bit/24bit depth audio up to 32bit to achieve smoother sound. 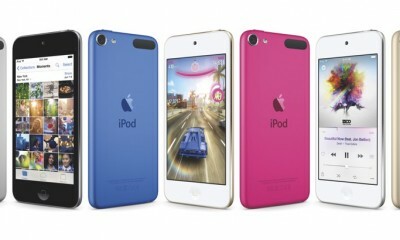 16GB of internal storage can be expanded to 512GB via two microSD card slots. 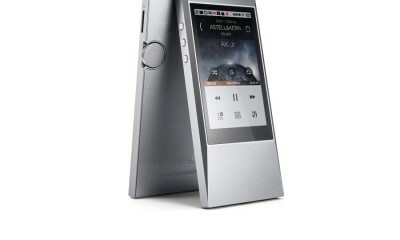 With support for both Wi-Fi and Bluetooth, owners gain the ability to access streaming audio, and to connect to many peripheral devices as well. The Onkyo DAPController app lets owners control basic functions like playback, track advance and volume via their smartphone. 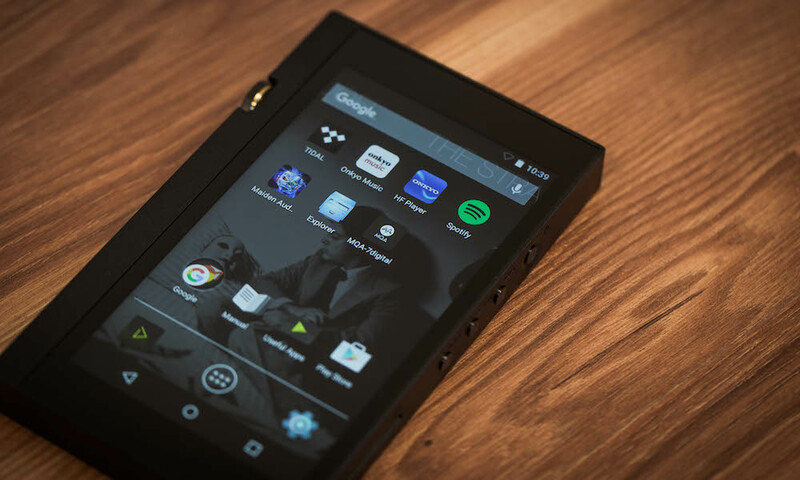 To protect the DP-S1 from dust and moisture, Onkyo has created the DPA-PLS1 ($50), a stylish, custom faux leather case which fits like a second skin so all the controls are easily accessible.